The Chartered Institute of Architectural Technologists has published an article written by rhp’s Toni Page in its AT Journal. The article covers the topic of using BIM (Building Information Modelling) when working on heritage projects. The AT Journal is a quarterly publication, dedicated to the discipline of architectural technology. It hosts features, news, and articles relevant to the discipline of architectural technology and the built environment sector. 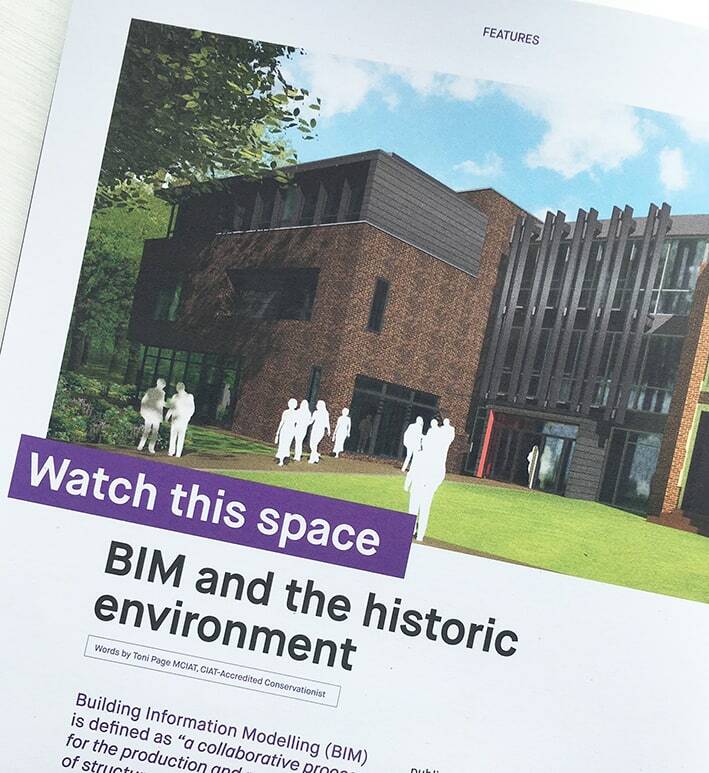 Toni’s article, titled ‘BIM and the historic environment’, discusses rhp’s active engagements with BIM projects, and the gradual shift towards conservation and historical projects, as opposed to solely new-builds.